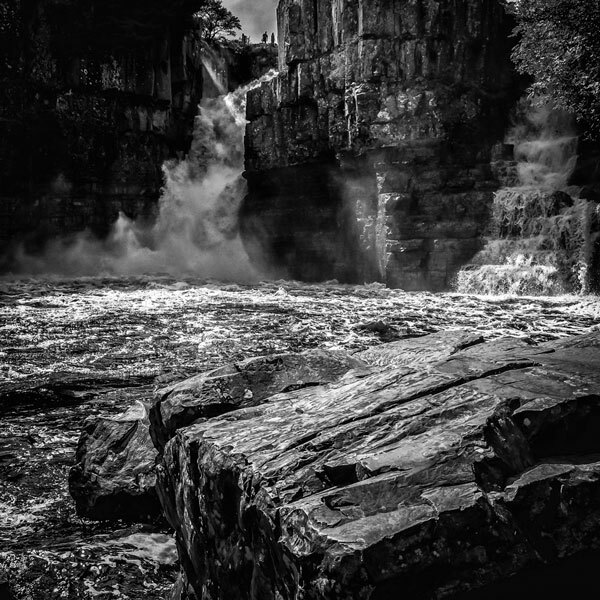 Knaresborough Camera Club’s annual monochrome competition has brought out the best in its members, according to chairman Richard Bryant. The contest – the second in the club’s season – saw a flood of more than a hundred entries. 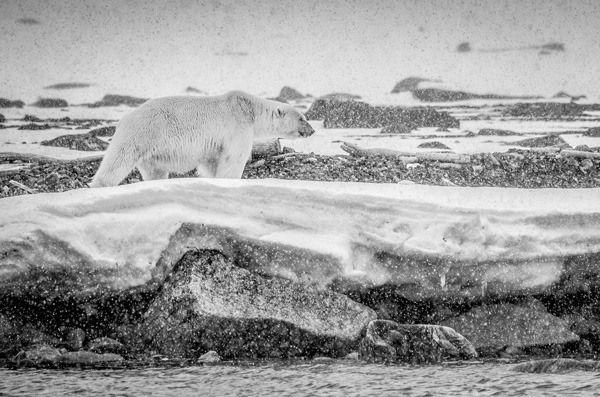 By far, our monochrome contest draws the most dramatic images from the club and the biggest crop of entries. We’ve seen some great work over the years but this latest competition has shown that we have serious talent within our ranks. The guest judge was Harry Kingman, chairman of Kirkbymoorside Camera Club, who scrutinised 102 images exploring a variety of techniques and subjects. 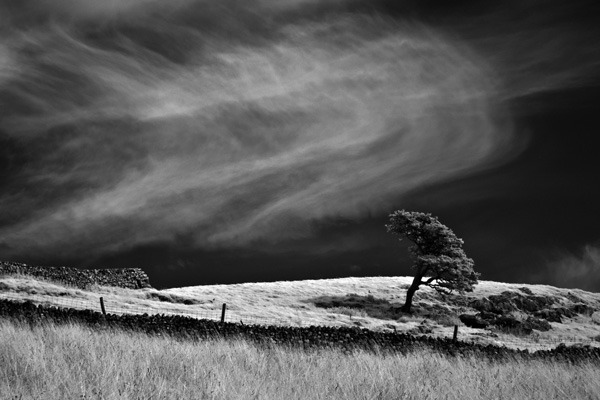 Whistle Down the Wind took first prize in the print category for Mike Wood while High Force by John Ash took the honours in the projected category and Mike Morley’s Arctic Polar Bear took first prize in the projected plus category.